"Above Parr tells in fascinating detail how Patricia Parr evolved from child prodigy to consummate pianist and artist, but it is also the inspiring story of the spellbinding power that music holds over all of us." 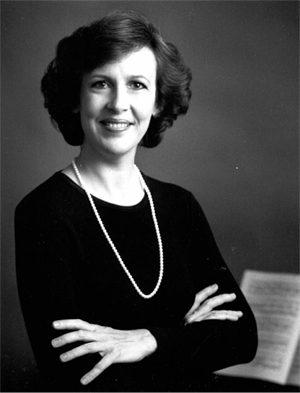 Patricia Parr, born in Toronto, Canada, received her early training from Mona Bates (piano) and John Weinzweig (composition). At the age of fourteen, she continued her studies with Isabelle Vengerova (piano) and Gian-Carlo Menotti (composition) at the prestigious Curtis Institute of Music in Philadelphia, followed by two years of post-graduate work with Rudolf Serkin. This “Faculty Artist Series” became not only a credit to the faculty of music, but a major part of the musical life of Toronto. With her colleagues, she participated in many of these concerts, and with Lorand Fenyves played most of the extensive violin and piano repertoire, including all the Beethoven violin and piano sonatas, which were recorded for broadcast. Although, in 1993 she took an early retirement from the University of Toronto to pursue performing activities, she continued to accept a few students at the Faculty of Music. Presently, she enjoys coaching aspiring young artists, teaching motivated young students, adjudicating young pianists’ recitals and serving on juries for competitions. 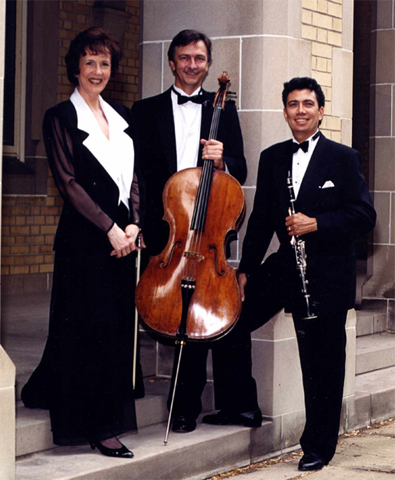 Parr’s love of chamber music prompted her to form several trios—Trio Concertante based in the US with Charmian Gadd, violin, and Fritz Magg, cello (toured Australia in 1975 and 1979) and the University of Toronto Faculty Trio with Lorand Fenyves, violin, and Vladimir Orloff, cello; and in 1986, together with clarinetist Joaquin Valdepenas and cellist David Hetherington, she established the AMICI Chamber Ensemble(www.amiciensmble.com). These founding members toured Atlantic Canada, Eastern Europe and Mexico, and in 1988 they launched an annual series of concerts in Toronto, combining their talents with national and international guest artists and performing a wide range of the chamber music repertoire. Committed to playing works by Canadian composers, AMICI always include Canadian compositions in their programming, many of which are commissioned. They are heard frequently on CBC Radio and their ten CD’s appear on Summit, Naxos and CBC labels. Parr celebrated twenty years with AMICI in 2008. Over the years, Parr has participated at many festivals, collaborated in recital with numerous instrumentalists and often appeared as guest pianist with notable quartets including theGuarneri, Orford, Mendelssohn, St. Lawrence and Vermeer Quartets. Recently, she has extended her musical interests to take on a major role in the development of an outreach educational program, Reaching Out Through Music. While studying musical instruments and singing in a choir, inner city children in Toronto are discovering how a love for music can enrich their lives. 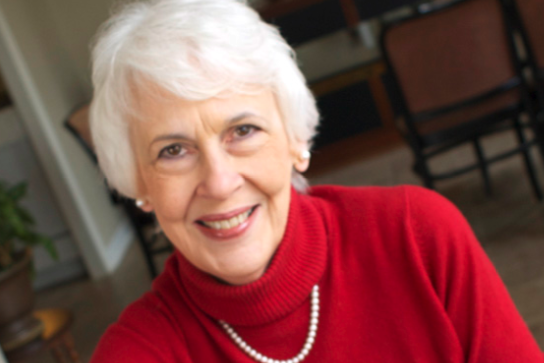 In 2009, Ms. Parr was appointed a Member of the Order of Canada. In June 2012, she received the Queen Elizabeth II Diamond Jubilee Medal.